It’s a sleepy sort of day! You know those days. You just can’t seem to stop yawning no matter how many cups of coffee you have. 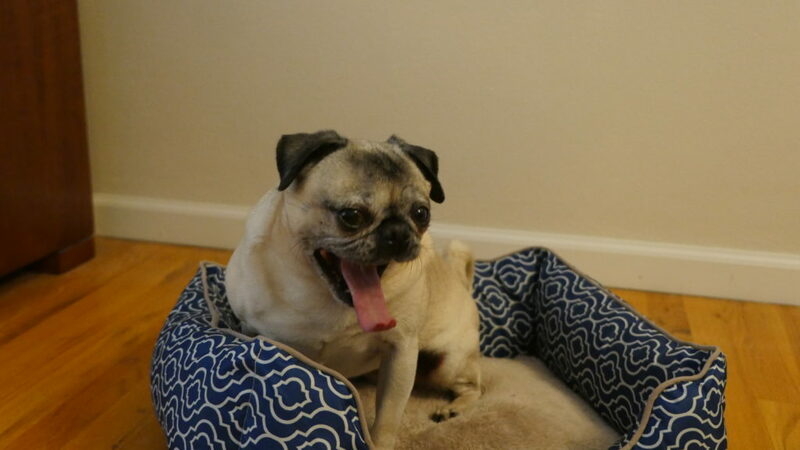 Nickie the pug hasn’t had any coffee, but even after a nice walk and some treats, she still can’t seem to shake off the snoozies today. We suspect a morning nap will be coming soon!